I am a self employed electrician who takes pride in his work and believes that the quality of work takes precedence over time or cost. As a client you will never be overcharged for a job, just confident in the knowledge that you are paying for honest work done. 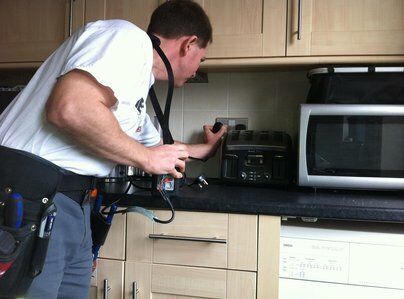 Called Elec-Hicks to investigate our electrics which kept tripping. Darren came out next day and found source of the problem and corrected. Very polite, efficient and reasonable. Have already booked in for him to do another job for us, would highly reccomend. It's often hard to find a tradesmen who will fit in a small job quickly. Darren was really communicative and had somebody round within a couple of days to do our small job of changing some light fittings. Casey got the job done quickly with zero fuss. Both guys really friendly, and the job was well priced. All work carried out was completed to a high standard. All areas were left clean and tidy. Mr Hicks is very professional and we highly recommend his services. Darren replaced a ceiling light fitting for me. Excellent service; responded quickly to my enquiry and arranged a convenient date and time to do the work. Can not fault his work and professionalism, and the very reasonable price. When you meet Mr Hicks he is charming and his manner immediately inspires confidence that he would not disappoint you, and that was indeed the case for me. 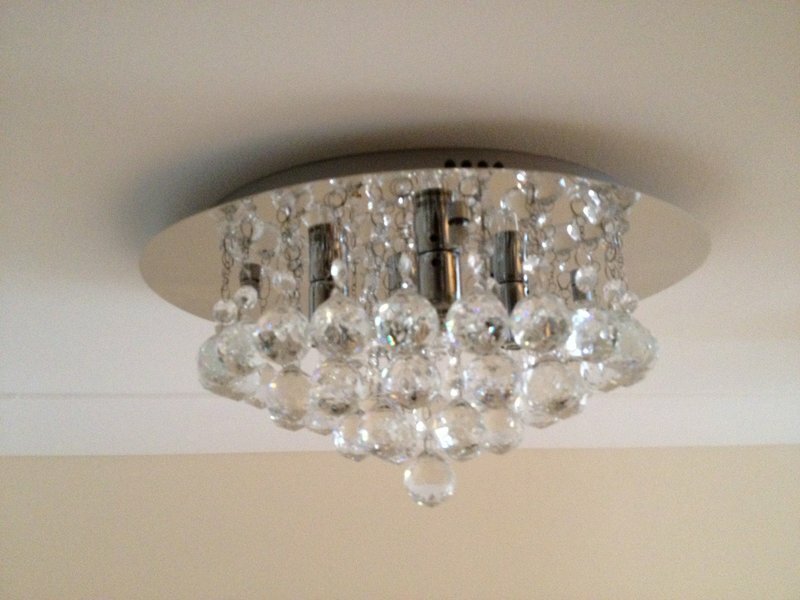 After requiring an electrician to install five lights, a new double socket and removal of an existing light Elec-Hicks was recommended to us by a family member. We found Darren to be honest and highly professional in everything he did. He discussed with us before starting the work and throughout and explained things very clearly. He was very thorough and his work was exceptionally neat and tidy. He did over and above and yet we found his prices to be very reasonable. To find someone that takes such pride in his work is a rarity and we wouldn't hesitate to use him again. Would definitely recommend. Elec-Hicks had been recommended to us and certainly lived up to their billing. I have worked in the property sector for many years and know the difference between the good and the average when it comes to trades. The work included installing an additional circuit and power to external structures. We had an idea of what we wanted but E-H turned it into a professional solution and gave added value with a number of sensible suggestions. Electrical works must comply with tight regulations these days but it is clear that E-H understand these regs well and work to that high standard. Also we were very pleased with the quality of presentation of the work with every effort taken to blend the works in with buildings and décor - no unsightly conduit / hanging wires etc in the eyeline. Finally, in terms of price, E-H clearly take pride in their work and price accordingly giving an excellent mix of quality / value for money. 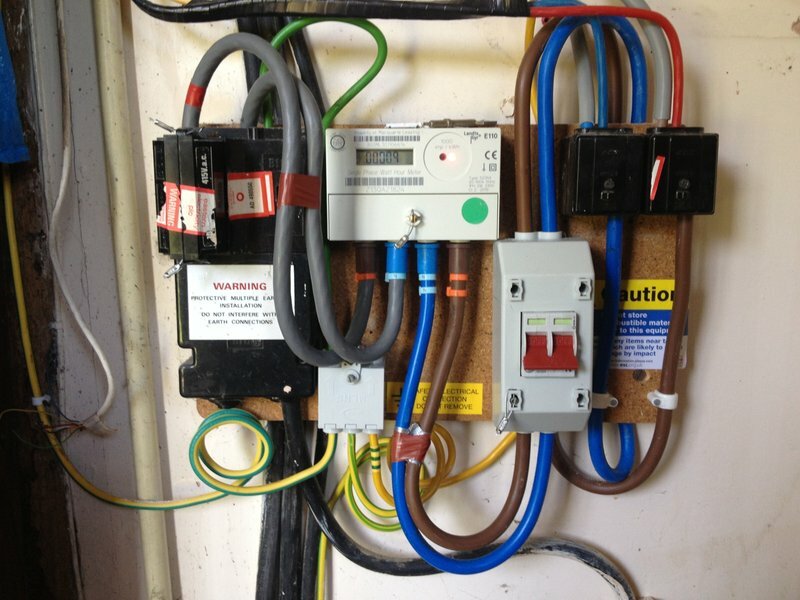 Darren completed electrical works at the interior & exterior of our home. His attention to detail & professional approach (including leaving the work areas clean & tidy) ensured that everything was completed to a very high standard. His input & suggestions were also much appreciated. I would have no hesitation in recommending Darren to anyone seeking a highly competent electrician. All the work done was very satisfactory and done on time.